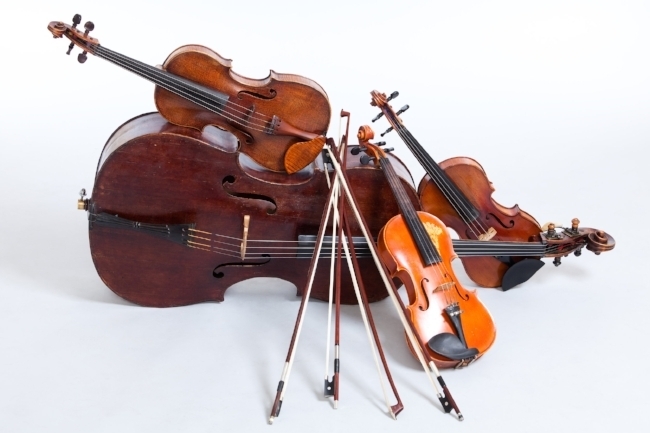 This program features a string quartet, quintet and sextets in works that contrast traditional and contemporary styles. Haydn's Quartet Op. 17 #6 is an infrequently performed jewel that shows Haydn ascendant in his mastery of the form. The Sextet from Capriccio, arguably Richard Strauss' best-known chamber work, serves as the opera's overture and is a favorite of audiences and performers. Eliot Bailen's Finale from the Saratoga Sextet has an infectious songfulness and rhythmic verve that ends the first half of the program. The composer, who is a cellist, and violinist Michael Roth will join us for these performances. A rarity from this Austrian composer known for his symphonies and choral works, the Adagio from Anton Bruckner's Quintet is often excerpted and performed by string orchestras. Justine Chen's Six for strings is an irrepressible romp for two violins, violas and cellos with short episodes alternating between irony, impertinent interjections, pointillist effects and sentimentality, culminating in a pulsating hymn-like chorale.